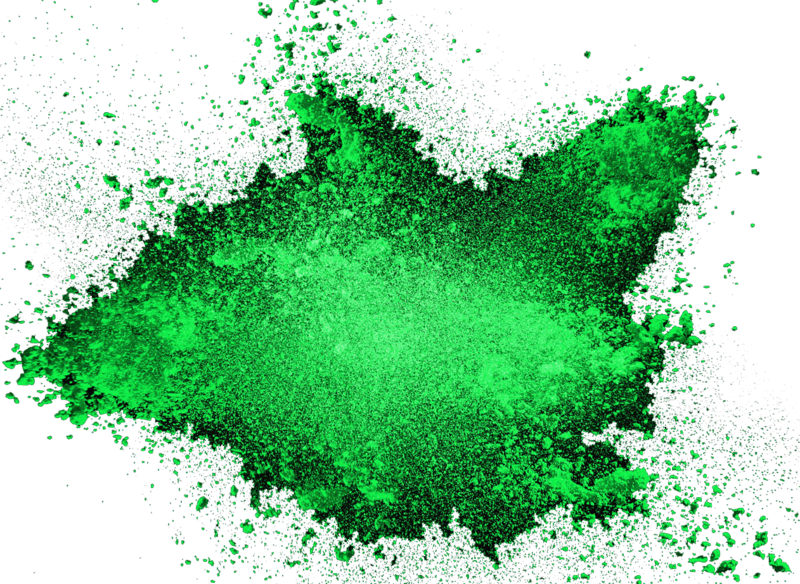 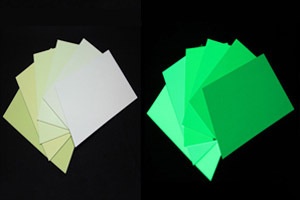 Evoluzion’s for more than 17 years, has been dedicated to the research, production and marketing of photoluminescent products and raw materials. 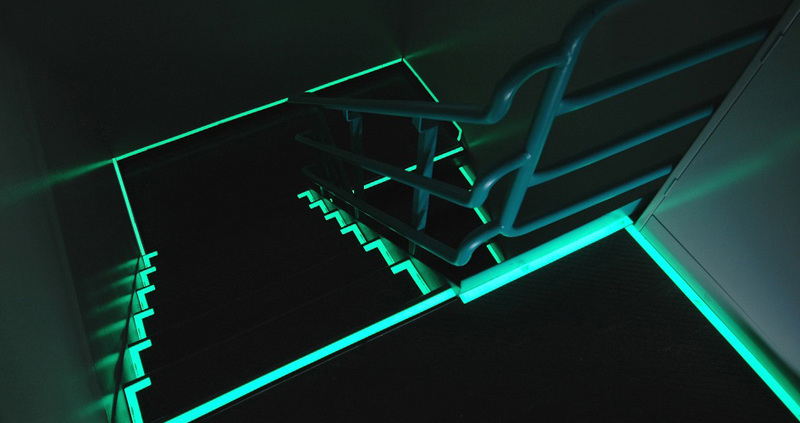 Optical safety guidance systems present a material part of the safety philosophy that are in public buildings and workplaces. 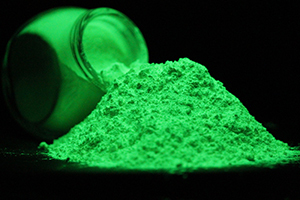 Photoluminescent products Evoluzion are used in many places, such as tunnels, supermarkets, gyms, subways, underground parking, offices and public places.